Great Investment Opportunity! 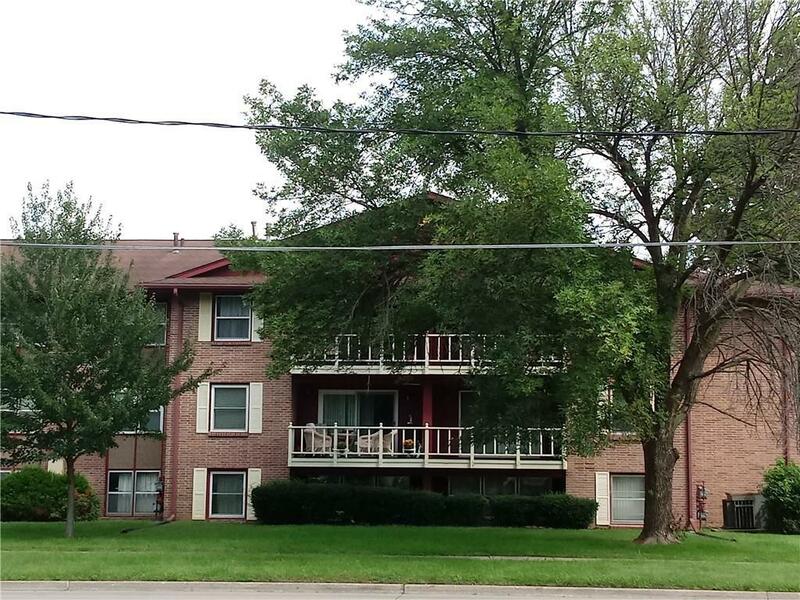 This well cared for one bedroom, one bath condo has new paint throughout! Very large living space. 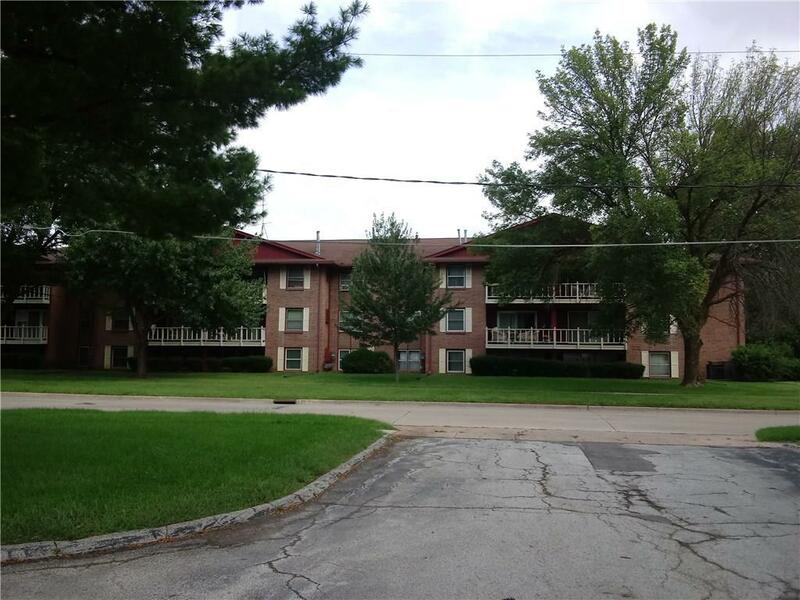 Close to everything Des Moines area has to offer! On site laundry units, with a detached garage, and parking space.